2011 Conference – book today! 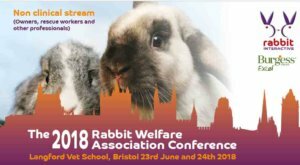 Rabbit health information is constantly evolving and the RWAF strive to keep the vet profession and keen rabbit owners at the forefront. Don’t miss your place at this years conference, on 29th October, Solihull. 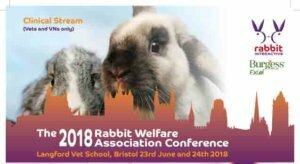 Places are limited and there is a discount for RWA members so dont delay, book up today!